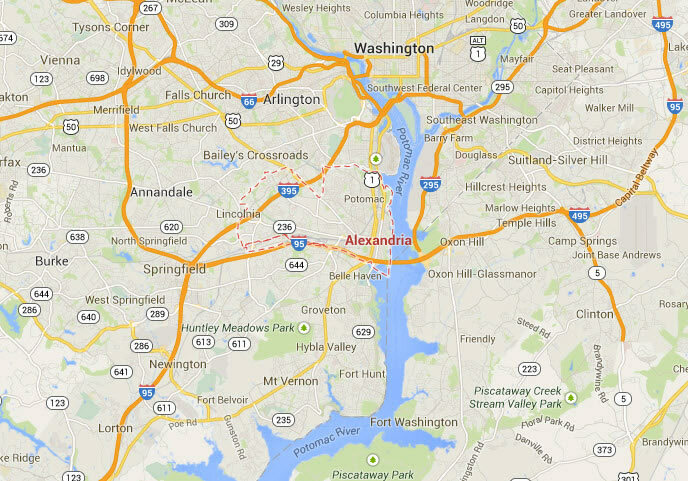 Legal DNA Testing has 4 locations in Alexandria area to service you for your DNA Testing needs. Call 1-855-241-1859 for more information. 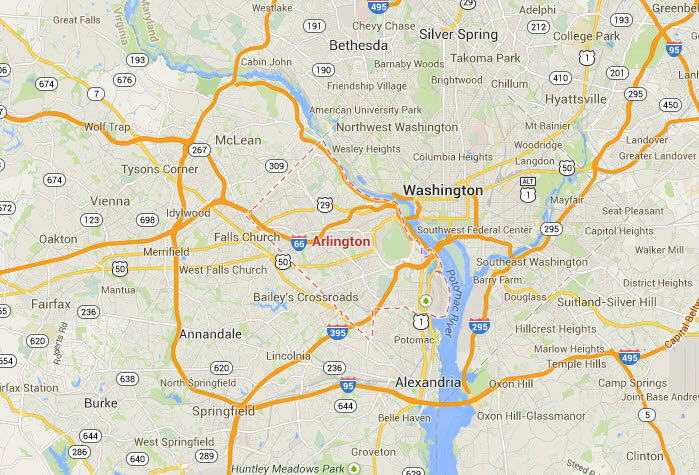 Legal DNA Testing has 4 locations in Arlington area to service you for your DNA Testing needs. 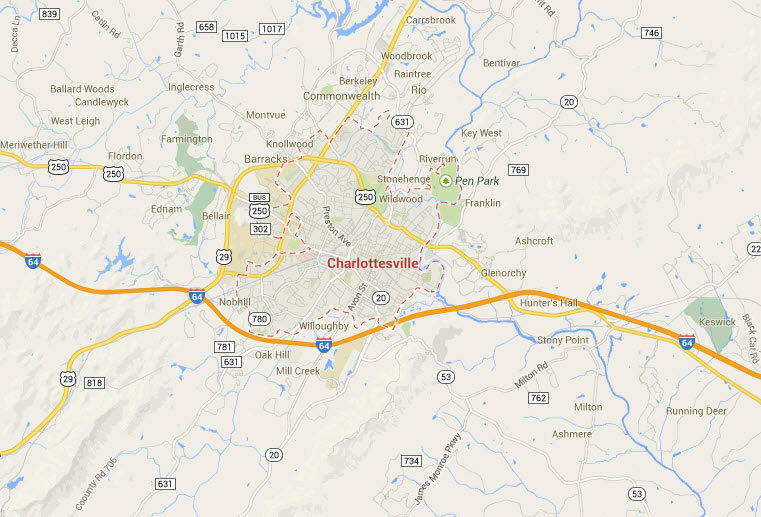 Legal DNA Testing has 1 locations in Charlottesville area to service you for your DNA Testing needs. 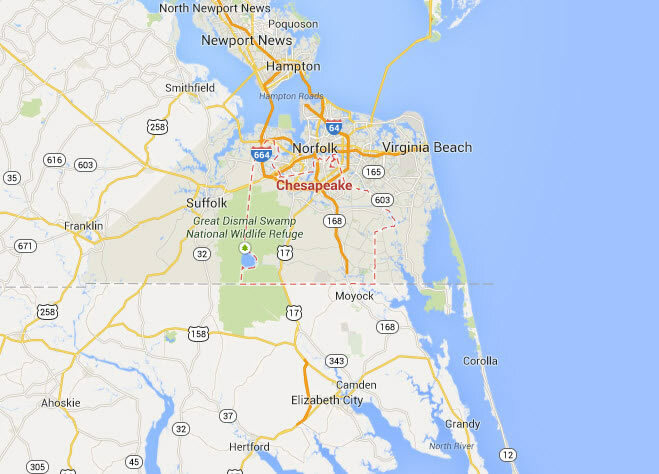 Legal DNA Testing has 1 locations in Chesapeake area to service you for your DNA Testing needs. 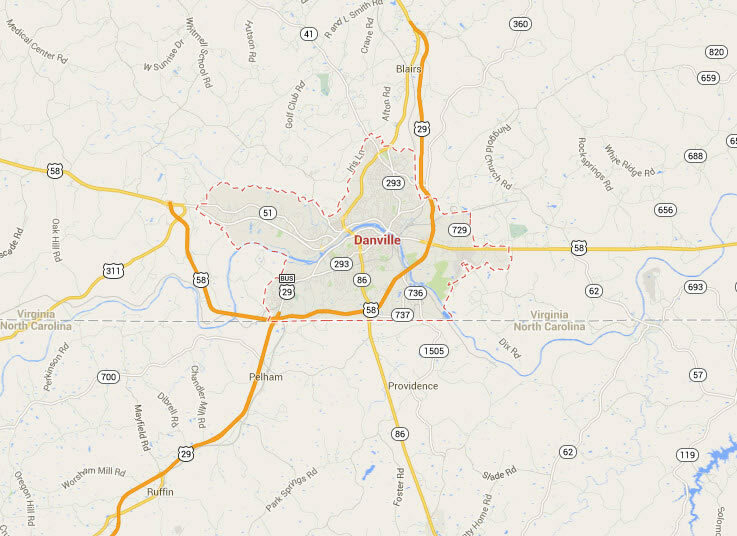 Legal DNA Testing has 1 locations in Danville area to service you for your DNA Testing needs. 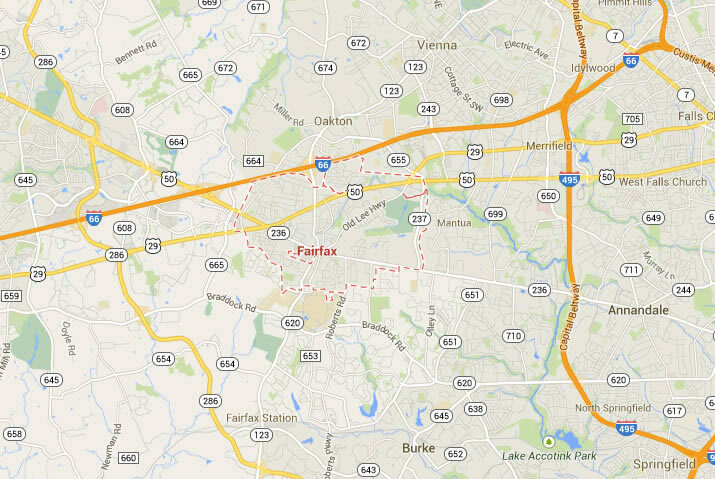 Legal DNA Testing has 4 locations in Fairfax area to service you for your DNA Testing needs. 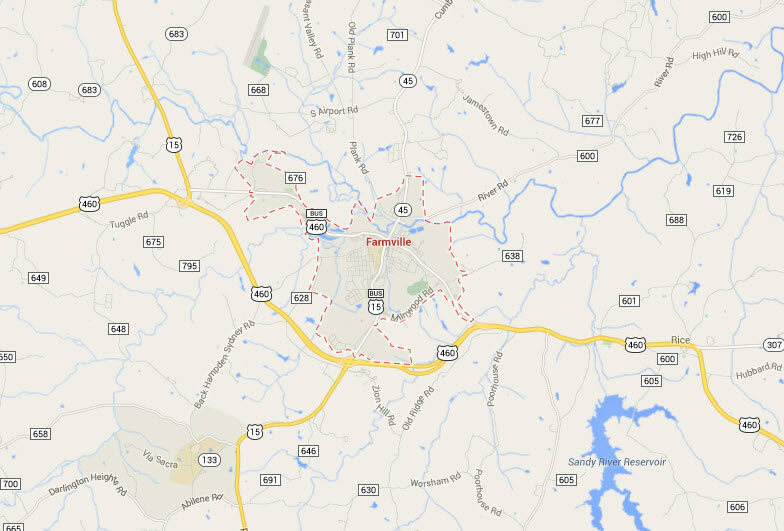 Legal DNA Testing has 1 locations in Farmville area to service you for your DNA Testing needs. 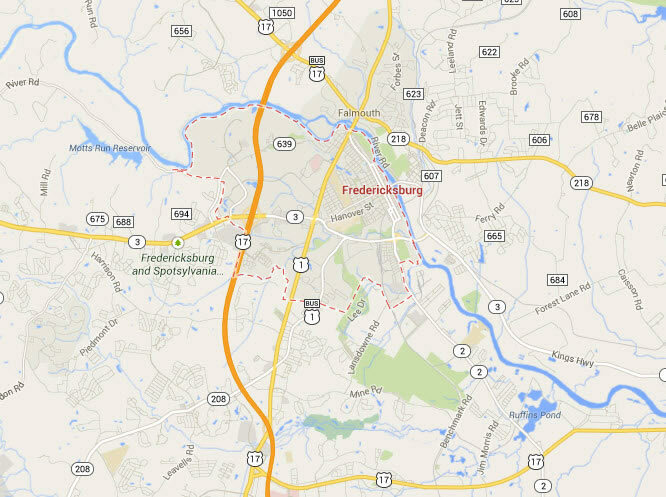 Legal DNA Testing has 1 locations in Fredericksburg area to service you for your DNA Testing needs. 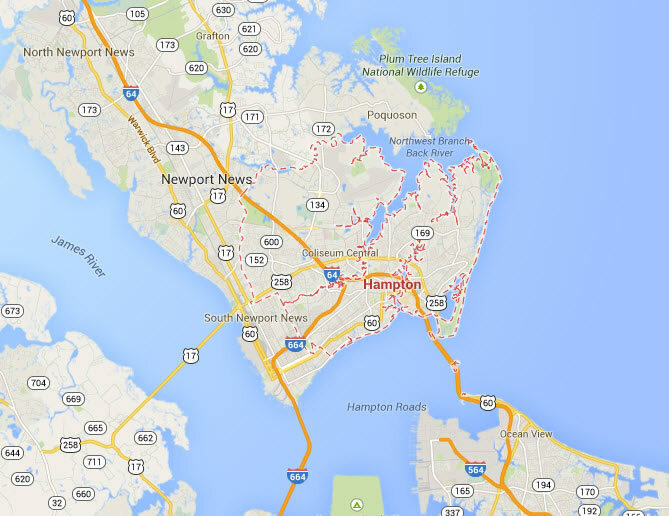 Legal DNA Testing has 2 locations in Hampton area to service you for your DNA Testing needs. 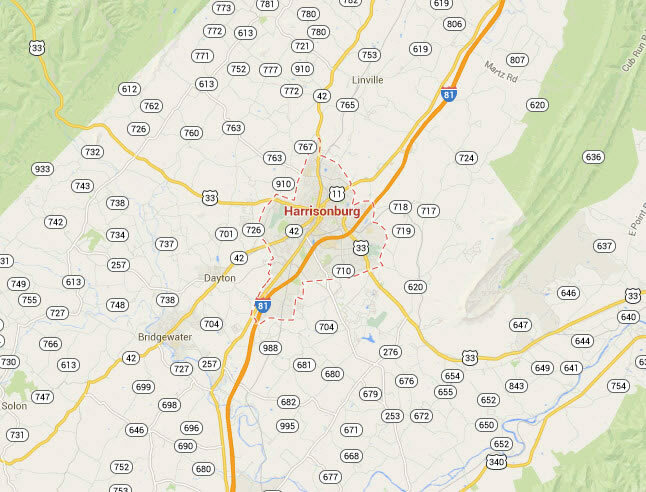 Legal DNA Testing has 1 locations in Harrisonburg area to service you for your DNA Testing needs. 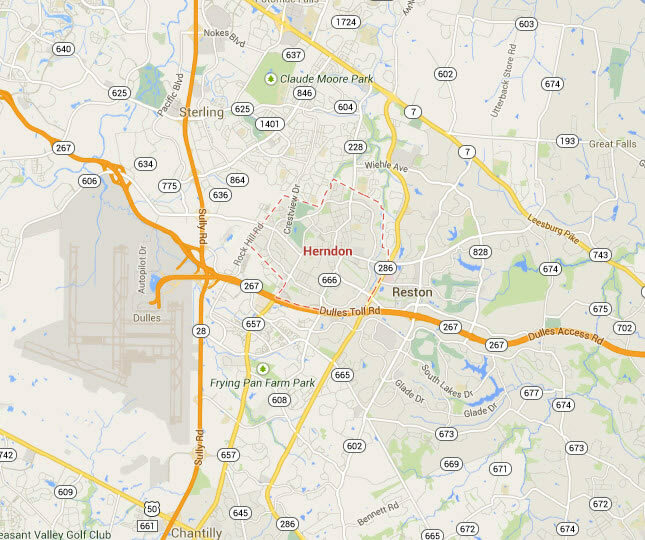 Legal DNA Testing has 4 locations in Herndon area to service you for your DNA Testing needs. 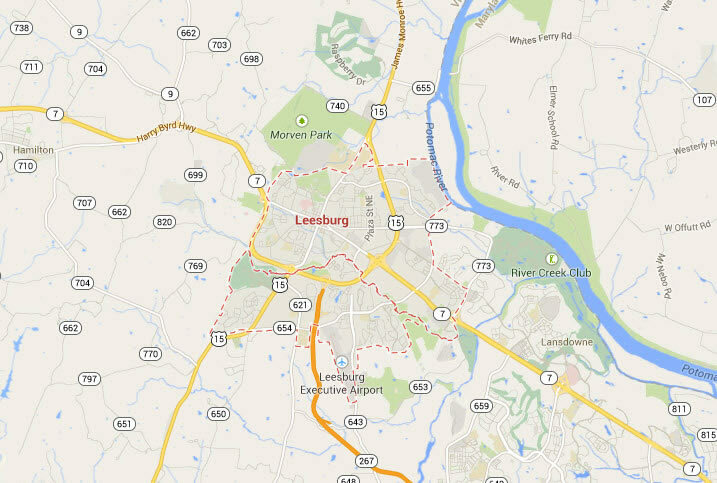 Legal DNA Testing has 4 locations in Leesburg area to service you for your DNA Testing needs. 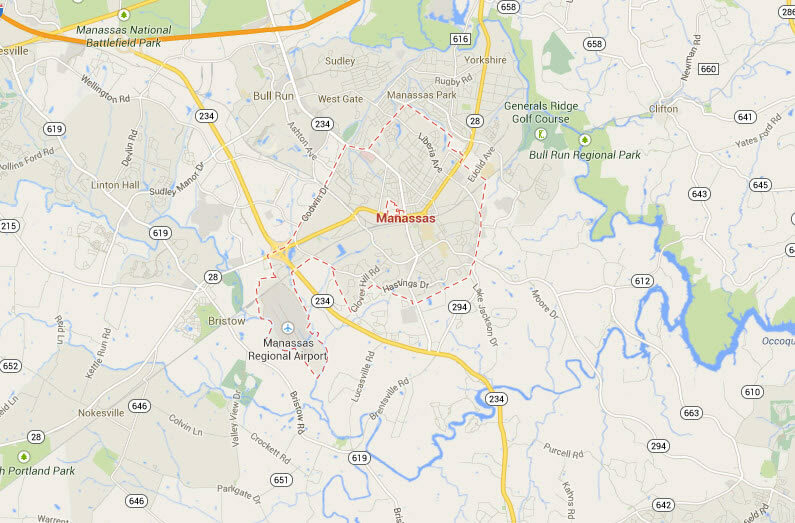 Legal DNA Testing has 2 locations in Manassas area to service you for your DNA Testing needs. 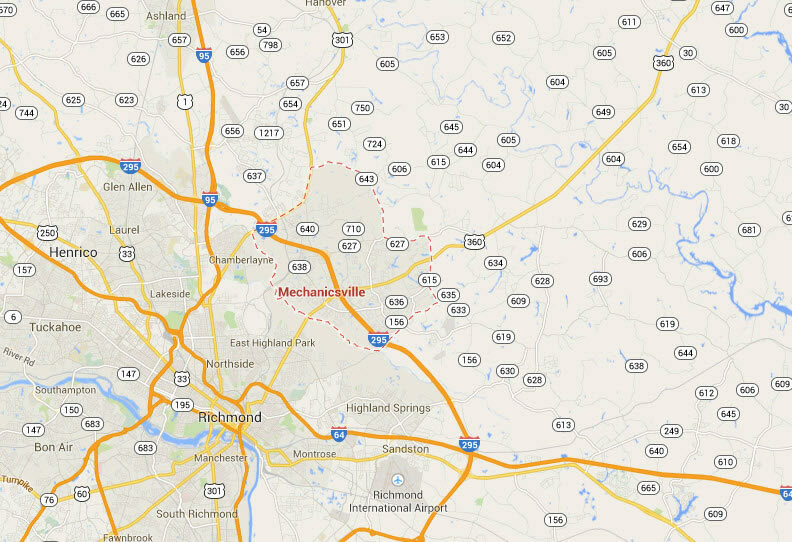 Legal DNA Testing has 3 locations in Mechanicsville area to service you for your DNA Testing needs. 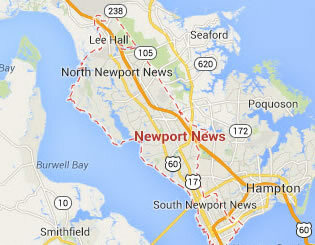 Legal DNA Testing has 2 locations in Newport News area to service you for your DNA Testing needs. 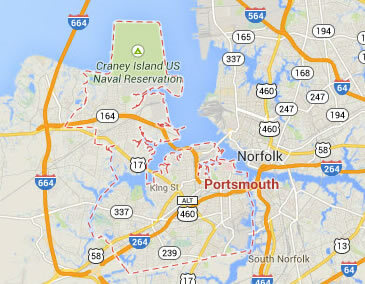 Legal DNA Testing has 1 locations in Portsmouth area to service you for your DNA Testing needs. 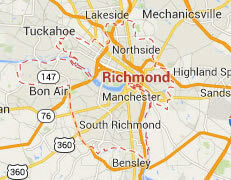 Legal DNA Testing has 1 locations in Richmond area to service you for your DNA Testing needs. 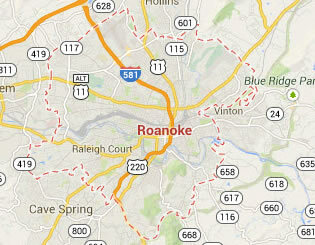 Legal DNA Testing has 4 locations in Roanoke area to service you for your DNA Testing needs. 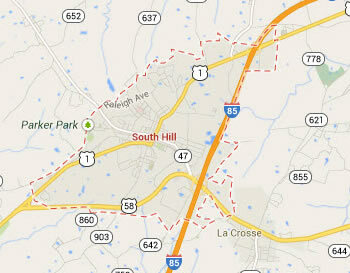 Legal DNA Testing has 1 locations in South Hill area to service you for your DNA Testing needs. 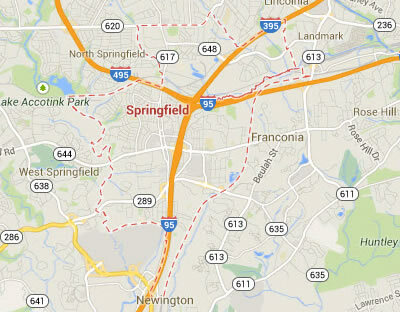 Legal DNA Testing has 4 locations in Springfield area to service you for your DNA Testing needs. 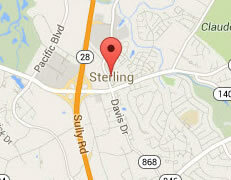 Legal DNA Testing has 3 locations in Sterling area to service you for your DNA Testing needs. 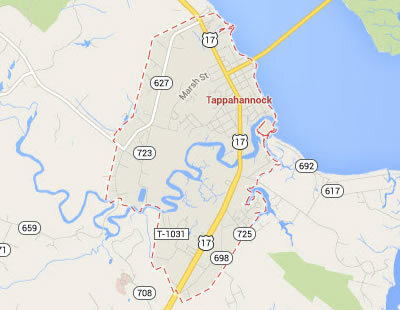 Legal DNA Testing has 1 locations in Tappahannock area to service you for your DNA Testing needs. 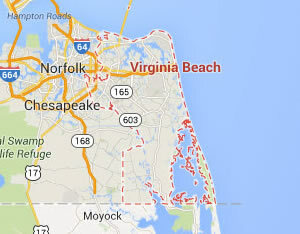 Legal DNA Testing has 4 locations in Virginia Beach area to service you for your DNA Testing needs. 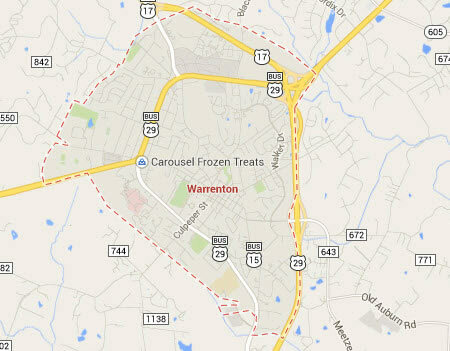 Legal DNA Testing has 1 locations in Warrenton area to service you for your DNA Testing needs. 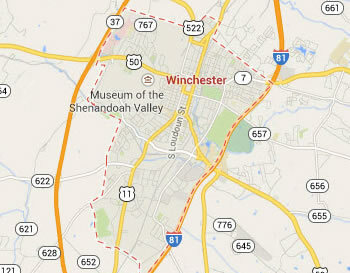 Legal DNA Testing has 1 locations in Winchester area to service you for your DNA Testing needs. 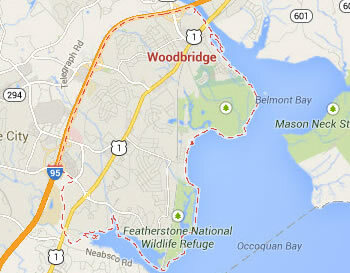 Legal DNA Testing has 1 locations in Woodbridge area to service you for your DNA Testing needs.